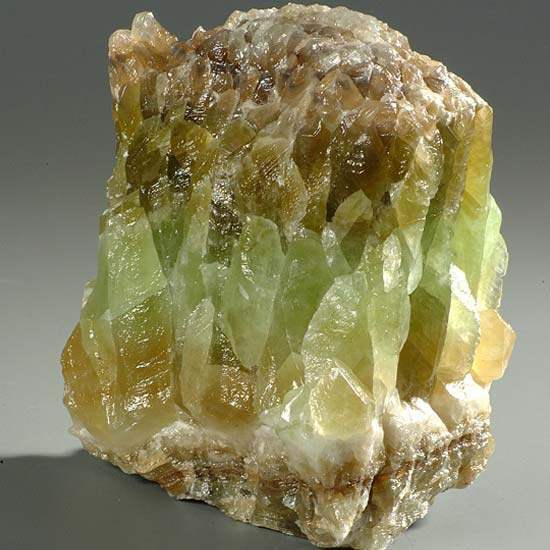 Calcite Clear, Calcite Green, Calcite Mangano, Calcite Stella Beam. The electrical qualities of Calcite give it the ability to help us focus greater quantities of soul energy into the etheric blueprint. It will help the integration and use of this energy, as well as promoting the release of old patterns that block your creative flow. It comes in a variety of colours and each colour offers us slightly different qualities. Emotional/mental – Calcite transforms fearfulness into courage and promotes feelings of joy and peacefulness. Clear Calcite in particular will help where there are difficulties accepting the souls light due to feelings of unworthiness. 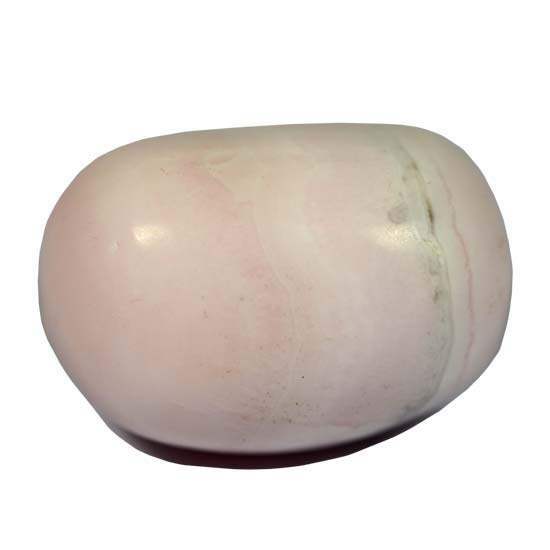 Mangano Calcite will help to calm the emotions during times of emotional crisis. 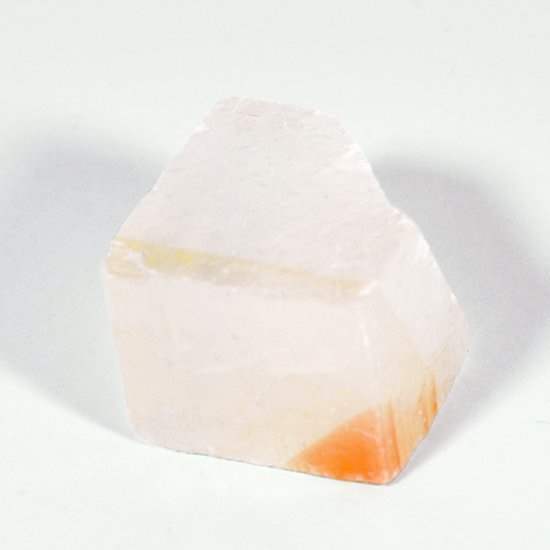 Energetic level - Calcite is a helpful essence to increase flow and movement in many situations; for instance the flow of energy between different chakras in the chakra system or the flow of energy in a group situation. Orange Calcite in particular integrates the etheric, emotional & mental bodies. Calcite can be a helpful energetic support in many transformational situations due to its ability to focus light into the etheric patterning. Green Calcite is particularly helpful in this respect.